While these finished zipper ties are durable enough for your everyday use, the elegant finish makes it ideal for your most formal of occasions, such as weddings, proms, business functions or other events. 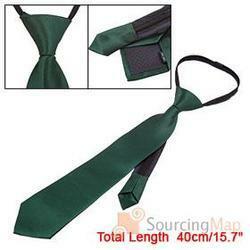 This zipper necktie is as attractive as a silk tie, but at a cheaper price with added durability. 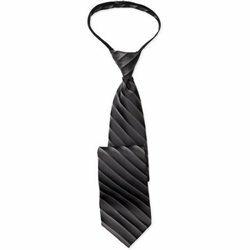 Looking for Zipper & Ready Knot Neck Tie ?